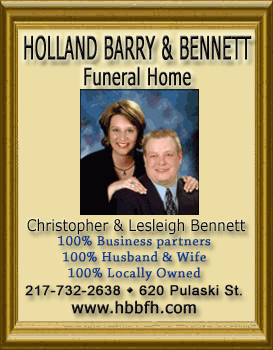 [November 12, 2010] BLOOMINGTON -- William E. Noel, 62, died Tuesday, Nov. 9, 2010, at Advocate BroMenn Medical Center in Normal after a massive heart attack while playing basketball. Visitation will be 6:30-8:30 p.m. Friday at the Unitarian Universalist Church, 1613 E. Emerson St. in Bloomington. Additional visitation will be 1-2 p.m. Saturday at St. Mary's Catholic Church, 805 S. Pearl St. in Atlanta. 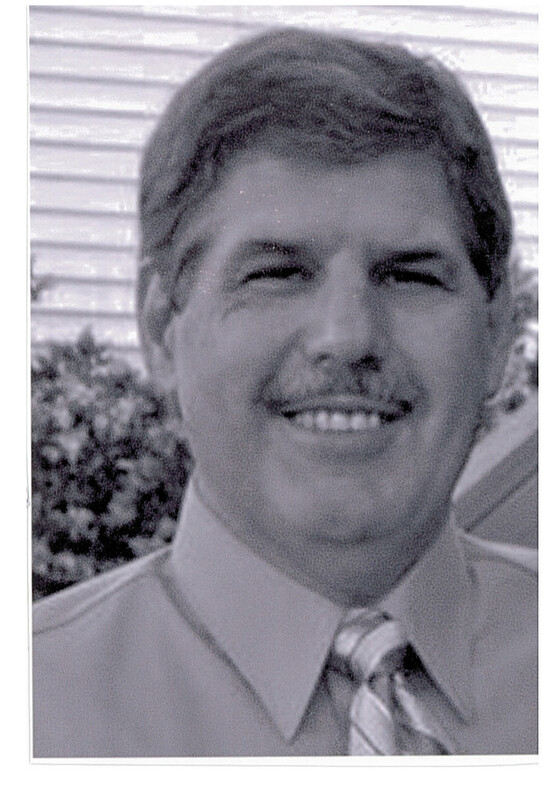 A memorial Mass will follow at 2 p.m. Saturday at the church, with the Rev. Jeff Laible officiating. 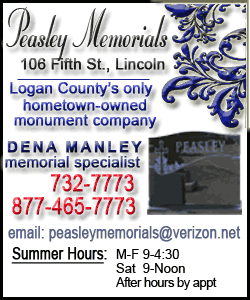 Private burial will be in Union Cemetery, Lincoln, at a later date. 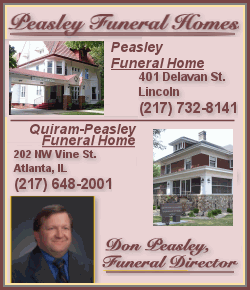 Carmody-Flynn Williamsburg Funeral Home, Bloomington, is in charge of arrangements. Mr. Noel worked for 17 years in sales for Jim Xamis Ford in Lincoln prior to his retirement. He served in the U.S. Air Force in Vietnam. Bill was born Jan. 29, 1948, in Brooklyn, N.Y. His parents were William E. and Georgina Spinelli Noel. He married Barbara Thake on June 28, 2008. He is survived by his wife, of Bloomington; four children, Adam (and Connie) Noel of Yucaipa, Calif., Allison (and Matt) Gilbertson of Rochester, Minn., Rachel Noel of Lincoln, and Mandi Noel of Lincoln; one sister, Kathy McRoberts of Crawfordsville, Ind. ; two grandchildren, Chelby and Casey Noel of Yucaipa, Calif.; three stepchildren, Aaron Noel of McKinney, Texas, Dr. Mary Beth Thake (and Guy Welch) Seattle, Wash., and William Thake (and Marianna Crippa) of Cornate D'Adda, Italy; and a niece and nephew, Lorie O'Hair and William John McRoberts, both of Crawfordsville, Ind. Bill grew up in Elwood, Ind., and attended Purdue University. He attended the Catholic Church and enjoyed singing in the choir. He acted in a theater group, Mystery Ink, in Lincoln for several plays. He enjoyed hosting and interacting with international students from ISU. 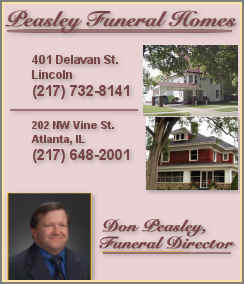 He loved sports and was an avid fan of the Lincoln Railers, Dodgers, Purdue and the Bears. In his retirement, he enjoyed traveling. He was a sociable man who enjoyed all people. His greatest joys were his children and family times. In lieu of flowers, memorial donations may be made to the family for his children's education.